Nowadays wearable devices, especially fitness checking devices, are very much in vogue. However, security and technology experts are prompting warnings about the vulnerable nature of these devices to cyber-attacks. According to the estimation of the International Data Corporation/IDC, around 72.1million wearable tracker devices like Samsung Gear, Apple watch, Nike Fuel, Fitbit, and Jawbone will be shipped in 2015. This means the demand for wearable devices will see an enormous rise from 26.4million units in 2014. IDC’s report suggests that there is every possibility that the category of wearable devices might also increase to the 155.7million unit by 2019. Naturally, users feed their personal information constantly into their devices, and this data is later stored in servers due to which it becomes vulnerable to cyber-attacks. In a study from Symantec titled “How Safe is Your Quantified Self,” similar dangers have been identified. The experts found that all wearable activity tracking devices even those from most sought-after brands are prone to location tracking. 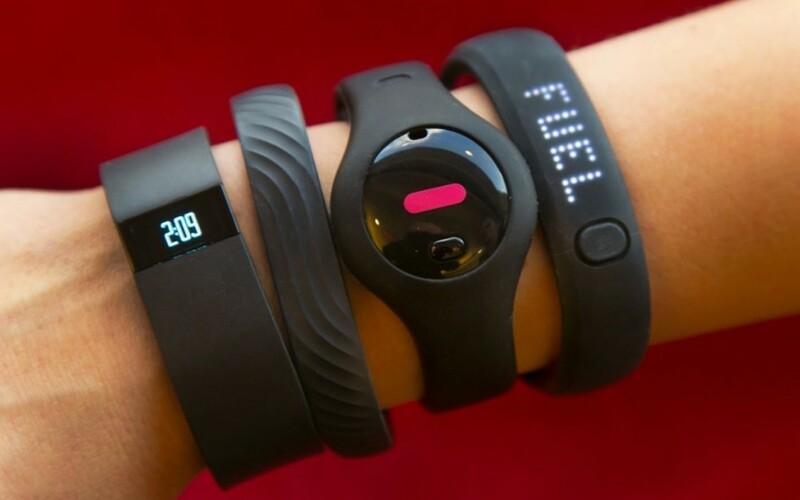 According to Symantec’s report, although the wearable device help users in tracking their fitness goals, these become vulnerable to hacking when these start sharing data you feed without your consent, for instance, Wi-Fi or Bluetooth Low Energy Interface. Where Djenane suggests that users should purchase a device that let them disable syncing option, Symantec informs that 52% of the apps that the team checked didn’t offer privacy policies that answered crucial questions like What data is collected? Who receives and collects the data? How long is the data stored? Djenane also seconds the notion that prudence is imperative to ensure safety specifically while creating profiles. He says, “Do not reveal your true identity when creating profiles. If it is not required, don’t put your name or mobile number.” However, he also recommends that researching the mobile app of the device is important.